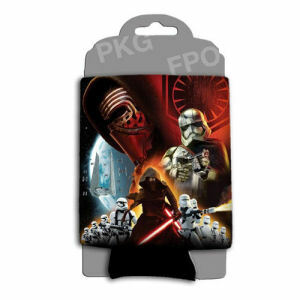 We have Just Sold out of Star Wars The Force Awakens Kylo Ren with Stormtroopers Can Hugger. This Item is unavailable at present. From the Star Wars collection by Silver Buffalo. Star Wars The Force Awakens Kylo Ren with Stormtroopers Can Hugger. Measures 4.25 inches tall. 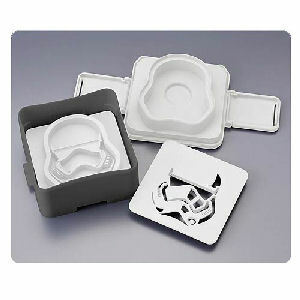 Silver Buffalo Star Wars Household Items shipping from Canada. No Surprise Border fees or Customs!